Dental esthetics brings together all the techniques that make it possible to have beautiful teeth. A beautiful dentition is often the expression of a certain social status. At the Clinique Dentaire des Vallées de l’Outaouais, we favor the appearance of our patients because it is a vital asset that helps to facilitate relationships. It helps to strengthen social and professional ties and also builds self-esteem. 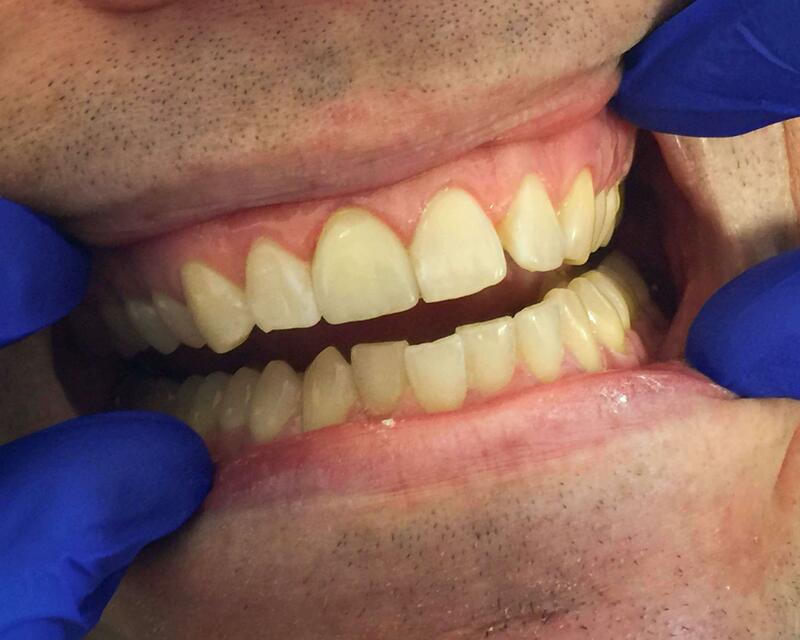 Veneers are one of the techniques of esthetic rehabilitation of the smile where the results are most impressive. The facet is a porcelain covering partially or fully covering the visible part of an anterior tooth that our dentists in Hull do professionally. Veneers can be used to hide some defects that may be the texture, color, shape, position of the teeth or internal tasks. Nowadays, a dentist does not only correct a small, isolated defect, but at the same time embellishes all the teeth. At the Clinique Dentaire des Vallées de l’Outaouais, we are completely recreating a new smile. It then becomes more regular as well as brightening whiteness. 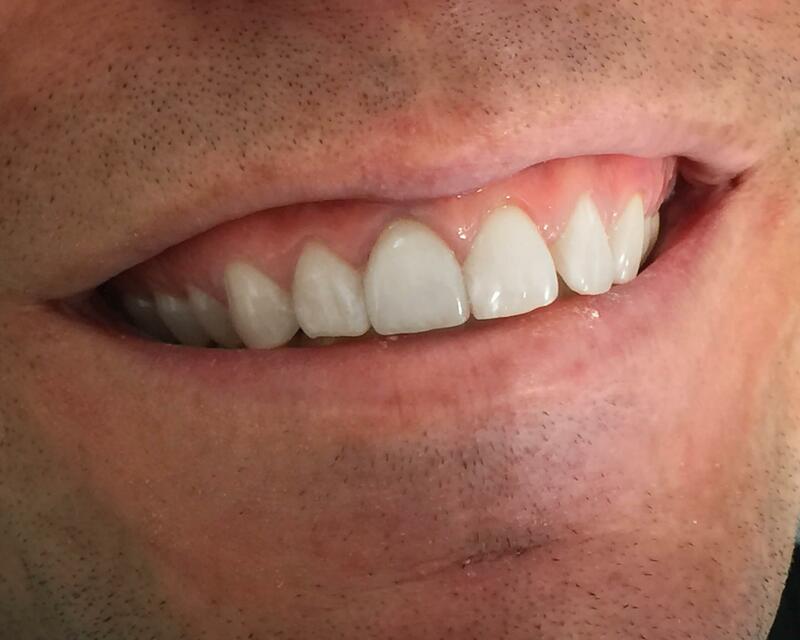 Teeth whitening is a technique that allows a person to regain a bright smile they are proud of. Thorough examination of the teeth and gums is essential before starting any whitening treatment to eliminate the presence of cavities or gum recessions. 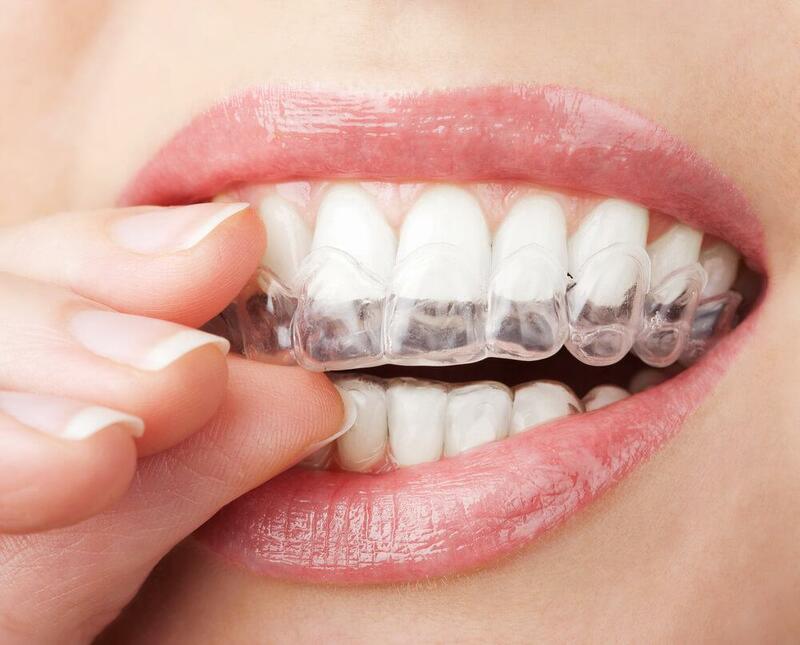 In the blink of the valley of the out, the dentists will take fingerprints in order to realize fine and transparent gutters perfectly adapted to your mouth. Gel syringes will be given to you for applications made at home. It is recommended to do ten to fourteen applications of 45 minutes per evening. 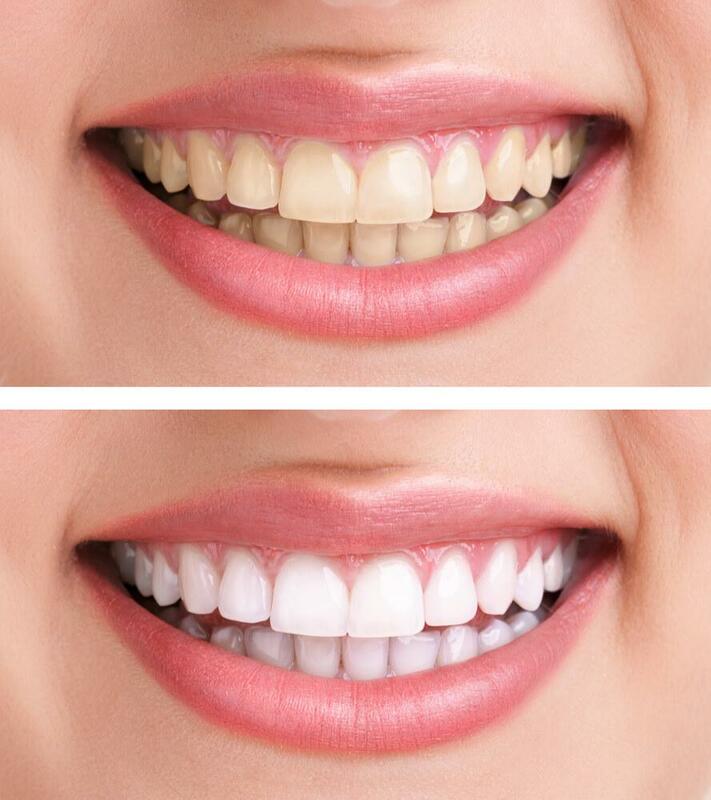 The whitening treatment would be maintained for several years by a single application twice a year preferably on the evening of your cleansing session. At the Clinique Dentaire des Vallées de l’Outaouais, patients always display perfect dentition, such as we see more and more among journalists, actors or television presenters. À la clinique dentaire des Vallées de l’Outaouais, les patients affichent toujours une dentition parfaite, comme celle que l’on remarque de plus en plus chez les journalistes, les acteurs ou les présentateurs de télévision.